Help your home...and the planet we all call home. 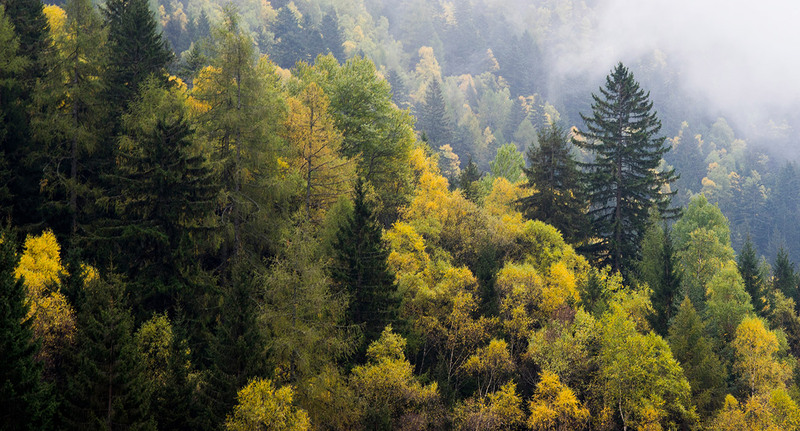 From window and surface sprays to all-purpose wet wipes, Green & Clean has you covered. 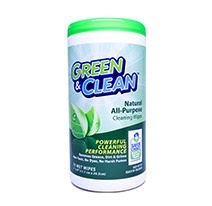 Green & Clean has been approved by the EPA as a Safer Choice product. All of our ingredients are naturally derived and reviewed by the EPA to ensure our products are safe for you, your family, your pets and the environment. To become Safer Choice-approved, Green & Clean had to prove its green cleaners perform comparably to conventional cleaning products. 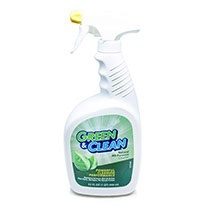 Green & Clean effectively removes grease, dirt and grime without leaving any residue behind. 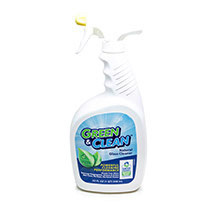 Green & Clean offers high-quality products at affordable prices. Look for us at major retailers.